Da Vinci said it first. Now, regardless of your age or if you find some similarities with me in the bulleted list, there is one more big secret for this blog post; it WORKS! Furthermore, there is no excuse to not have this running in 3 hours. Maximum a day. If it takes you longer then a day, you need to learn how to be productive or pack it in and go work for someone else. Whether you’re selling products, offering a service, or growing your email list, this digital marketing tutorial is a simple and straightforward method to double this quarter’s profit. Call it whatever you want – one way or the other, this article cuts the fat from the typically bloated marketing campaign by focusing on 3 simple phases every successful marketing campaign must have. I’ll give you a clear, step-by-step playbook for each phase, and by the time we’re done, you’ll be able to start doubling your profit with a DIY Digital Marketing Campaign. Every successful lead-generation campaign starts with a strong game-plan. ► How long will the first milestone take? The second? ► How much can I budget for this campaign? ► What are the desired results? With the answers to those questions brewing in your subconscious, head over to Trello. 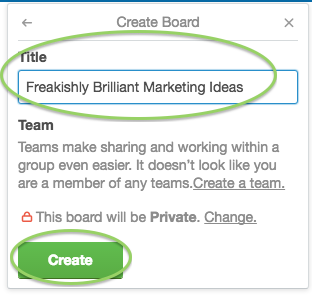 If you haven’t planned a marketing campaign with Trello, you’re in for treat. First, create your Trello board. 1. 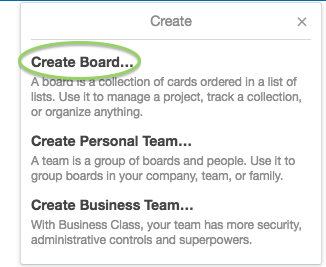 Click the “+” button at the top of the Trello homepage, and click “Create Board” from the menu options. 1. Click “Add a List” in the upper right-hand corner and name it “Pre-Launch.” Smack that “Save” button. 2. 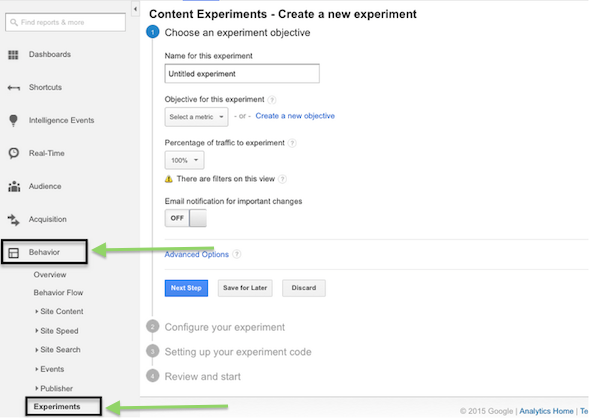 Rinse and repeat that step for the rest of your campaign phases: Launch, Test, and Re-Run. After that, it’s time for some hot idea action. 1. Click “Add a card.” This card will be the first of many inspired ideas to come. As your campaign progresses, update Trello by moving each idea (campaign card) to the stage it’s in, from pre-launch to re-run. You’ve probably heard how important documenting and seeing your goals every day is. Make sure you do something on this board daily to gain momentum and keep yourself on track. As you set up your goals and milestones, be outrageously specific. 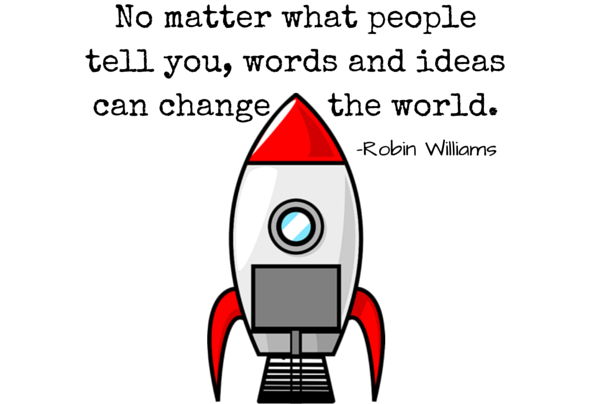 Now that you’ve dreamed up the marketing ideas that’ll make you the next Steve Jobs, it’s time to kick the devil out of the details.That is, get SUPER-SPECIFIC with the desired results you want to squeeze from those ideas. Here’s some examples to get your head in the game. With a goal that specific, we’ll be able to measure our progress properly later down the road. The second step of the pre-launch phase is to create the first draft of your landing page. Every campaign you run needs it’s own landing page, so you can track its success and split-test to (almost) perfection with Google Analytics (more on that soon). Do your best to avoid the pitfall of landing page perfection – this is just the rough draft that needs to be perfected by your visitors. I’ll explain that in detail soon. ► Sidebar-free. Sidebars are distractions from your copy and must therefore hit the road. Same with the footer. ► Endowed with a strong, clear and irresistible header. Don’t be afraid to choose clarity over creative – emotion-triggering words are great, but more often than not, simple is best. ► Click-free. That is, all images and logos should be un-clickable. ► Link-free. Other than the call to action. You want them to stay on that page at all costs, until they decide to opt-in. Here’s how you can nail those characteristics to a live web page. If you’re looking for free, non-techy, and effective, the WordPress Landing Pages plugin is your ticket to happyville. To install this helpful little bugger, download the plugin from the WordPress Landing Pages plugin page. Next, go to your WordPress Dashboard. 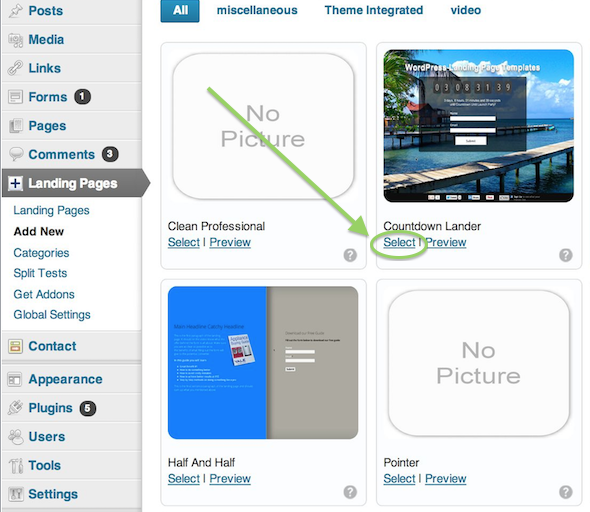 This is how to create a new landing page with WP Landing Pages . 3. 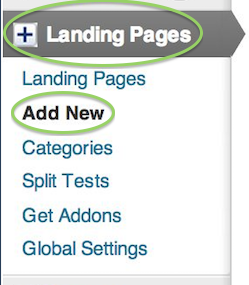 When the new window loads, name the page and click “Submit” to save the landing page in your WordPress site. If you’re ready to go pro, I recommend LeadPages. It costs $37 a month and it’s worth every penny thanks to how user friendly and effective their software is. So, you’ve birthed your brilliant campaign brainchild, set your goals and benchmarks, and crafted a killer landing page – now what? Take a quick inventory of your strongest communication channels. Your email list is probably one of them. Do you have an active Twitter following? YouTube? Facebook? What about press releases? Whatever your strengths, keep this in mind. The promotion phase is a link that CANNOT be weak. A halfway decent idea can still produce a spark and bang if your promotion skills are up to par, but even the greatest ideas crumble in the aftermath of a poorly executed promotion. If your promotional channels aren’t worth shaking a stick at, hit the pause button, and fix it before you move forward. 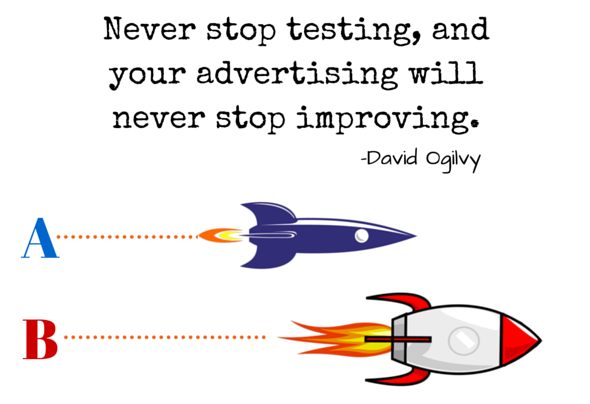 That means spend some dough on some positive PR, or a full-fledged marketing team (time for a webinar? You bet it is! ), or get to grinding yourself, in a good old-fashioned bootstrapping push into social media, blog and email marketing territory. If you have social media followers, they listen to you because they value what you have to say. 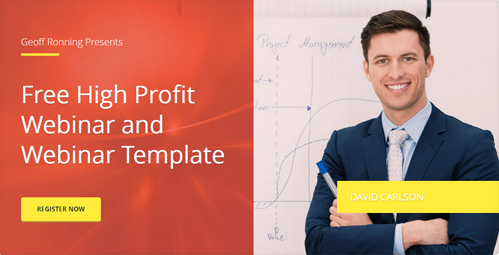 ► Mirror the message you’ve planted in your landing page. ► Tag the URLs you are using to distribute content on social so you can measure the results of your campaign (check out a simple tutorial on that at the end of this post). ► Have messages scheduled to go out at the same time as your email other promotions. (we’ll cover how to do that with Hootsuite in a moment). ► Be watched closely to gather feedback from your followers. Remember way back there when I said we’d cover Hootsuite? 1. Choose the social channel and profile by clicking one of them in the profile picker. 3. Click the Schedule icon in the bottom right-hand corner of the “Compose Message” box. 4. Set the date and time you want the message to go live and click “Schedule.” KRACK! KAPOW! Message scheduled. Quicktip: Always double check the AM/PM toggle – nothing’s worse than raging at Hootsuite’s unreliable system, only to realize you goofed by scheduling your message for 1:00 AM instead of PM. Once you have an army of social media alerts, updates, and giveaways standing at the ready, rinse, lather and repeat for a series of social media follow-up messages. The community that reads your blog is fertile ground. Plant your promotional message there and watch ’em grow. How? Write a value-packed post on a topic similar to your promo, and plug in your call to action (which links to your landing page) at the bottom. 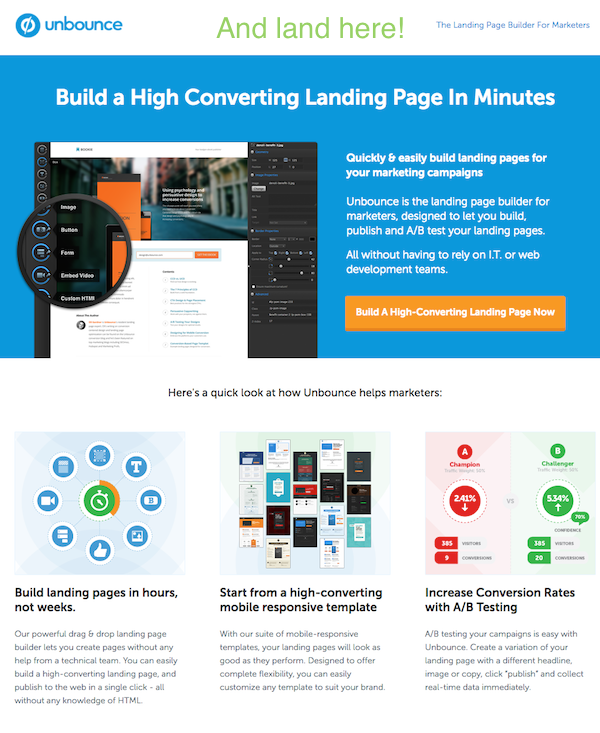 Take a look at Unbounce’s 50-point Checklist For Creating the Ultimate Landing Page. See how they wrote a value-packed blog post similar to the product they’re selling, then smacked a shiny CTA button at the bottom? Where do you think it’ll take me? This example is great if you’re promoting a product or service, but what if you’re going for leads? 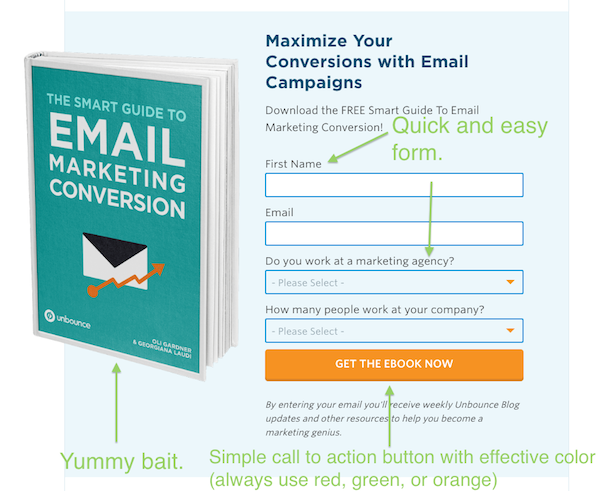 Simple – do the same thing, but make your CTA an email opt-in (always bait it of course). To take this strategy the distance, announce a new 10-article blog post series on the same subject as your campaign. Complete them all ahead of time, and schedule them to be published at the same time as your automated social media promotions and email campaign (we’ll cover that in the next section). At this point, you have a slew of automated social media messages scheduled to be sent to the masses at the same time as your 10-article blog series, and each of these value-packed, reciprocity-triggering messages are leading your prospects to your landing page. But we’re missing a vital part of the equation. The email campaign. Your email list is the goldmine everybody says it is, and it’s time to start digging. Use this checklist to guide your email promotion. 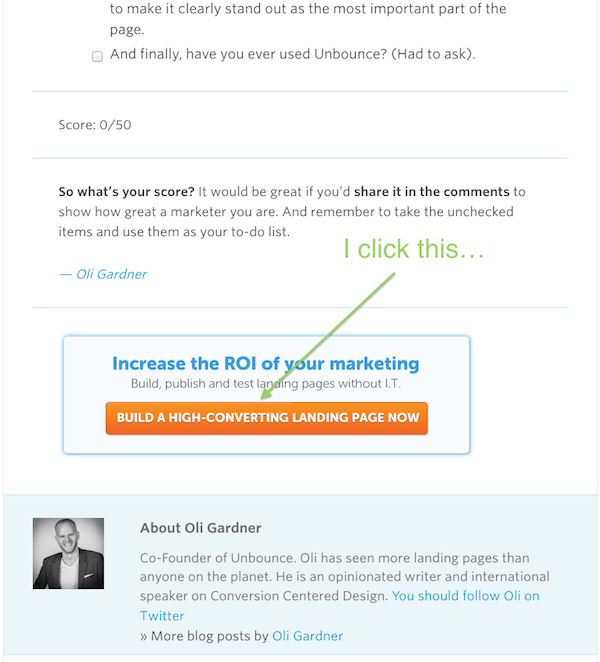 ► Does your email copy mirror the single-minded message of your landing page? ► Are your subject lines the irresistible hooks they should be? ► Does your email copy flow effortlessly to the call to action? You know how we talked about scheduling your blog series to go out at the same time as everything else? We’re going to do send our email series at the same time too, and after you finish watching that video, you’ll be able to set up those well-timed, automated series of promotional emails with Aweber. This’ll probably be where you make most of your money. Trial and error gets real in this phase, and sadly, this is where many people drop out of the race. It’s mainly because they put a ton of time and effort into making their landing page “perfect,” only to watch it crash and burn. That said, I’d like you to keep this in mind. The first draft of your landing page is NEVER a masterpiece. If you’re Michelangelo and the landing page is the statue of David, that chunk of rock only has a few chips in it. If (when) your landing page doesn’t hit your goals right off the bat, take a step back and observe. 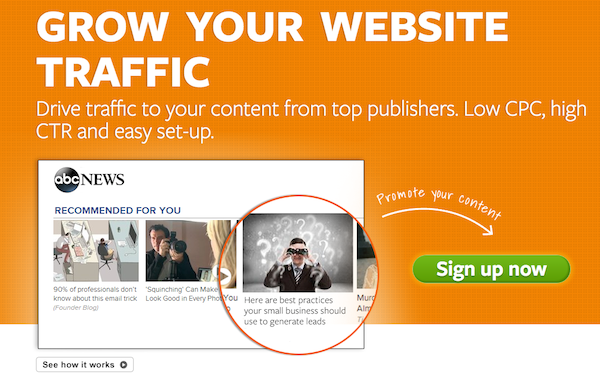 Your traffic is showing you where you need to chisel – what you need to cut, re-design, or add. Sometimes it’ll feel like you’re taking pop-shots in the dark, but once you hit, it’s like shooting fish in barrel. Kablamm. 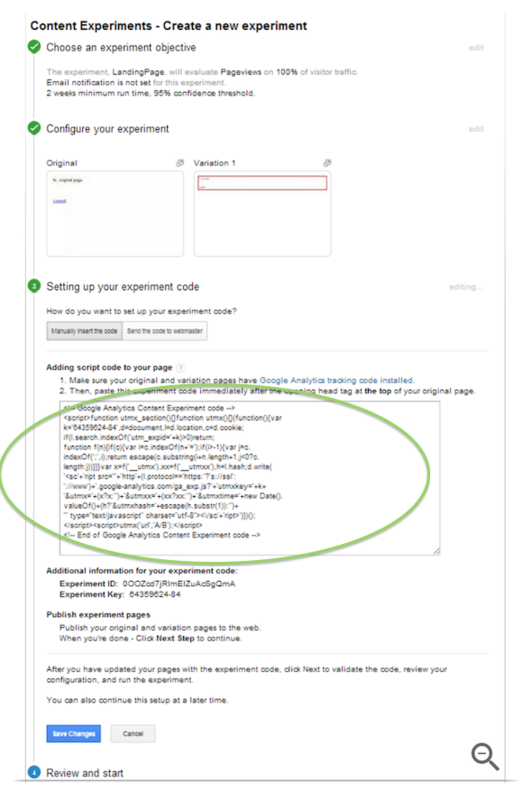 Here’s how you’ll test your landing pages in Google Analytics. 3. Choose your metric(s). Remember how when we talked about setting super-specific goals? This is where it pays off. Thanks to those goals, you know exactly what you’re measuring, and how much <insert metric here> you’re shooting for. 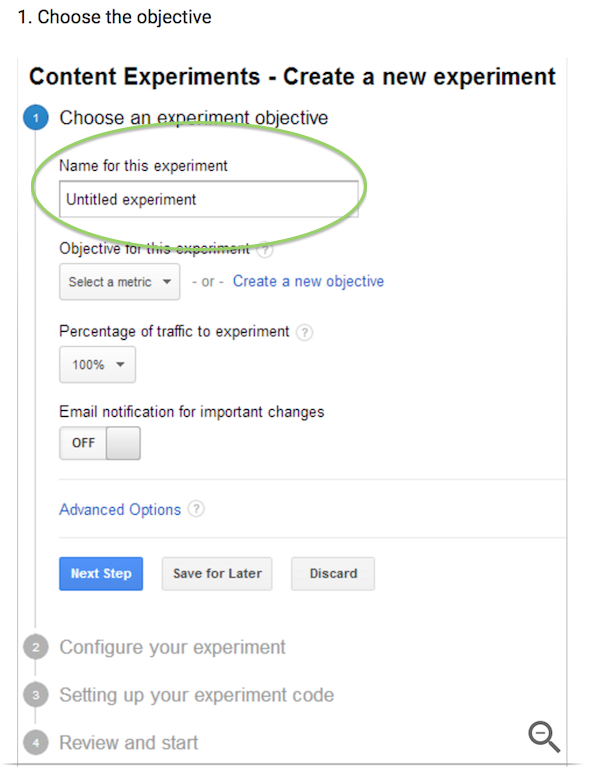 In the “Objective for this experiment” drop-down, select the metrics you want to measure. 4. 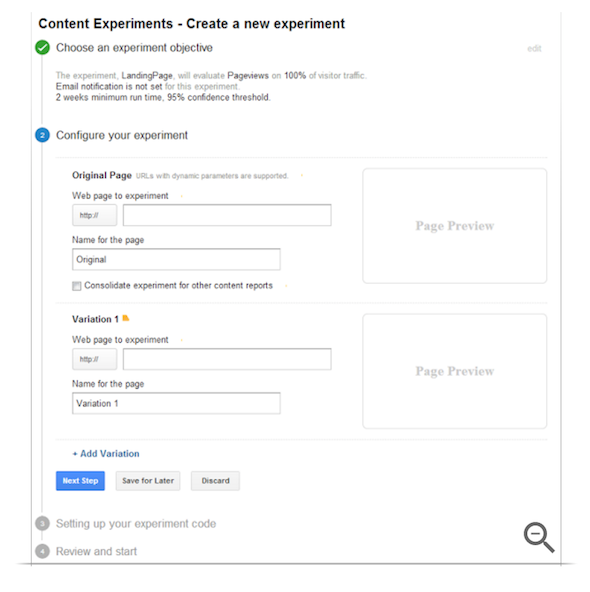 Divide your traffic evenly between the pages you’re testing by clicking “Advanced Options” and the “Distribute Traffic” button. 5. Set Your Confidence Level. To determine the point at which the best performing page wins, you’ll need to set a minimum confidence level. 5. Review and Start The Experiment! As soon as one of the pages hits the benchmark you set, Google Analytics will let you know which page performed the best. So, you’ve successfully navigated through the pre-launch, launch and testing phases, and you’re fully equipped to build your marketing campaign from scratch. ► You learned how to conquer the pre-launch ideation and planning phase with Trello. Don’t skip this! ► You learned how to automate your social media marketing with Hootsuite in the Launch Phase. If you don’t use Social Media, no biggie. Don’t start on account of this campaign. You can be very successful without Social Media. ► You learned how to schedule a series of blog posts to promote your product, service, or opt-in. ► You learned how to automate your email series. ► Finally, you learned how to test your landing page With Google Analytics. And there you have it. Just remember, learning without doing will get you nowhere.There is no one reading this that cannot do the above steps! Take what you just learned and run with it. As I said at the beginning there is no excuse to not have this running in a day. If it takes you longer then that, you need to learn how to be productive or pack it in and go work for someone else. 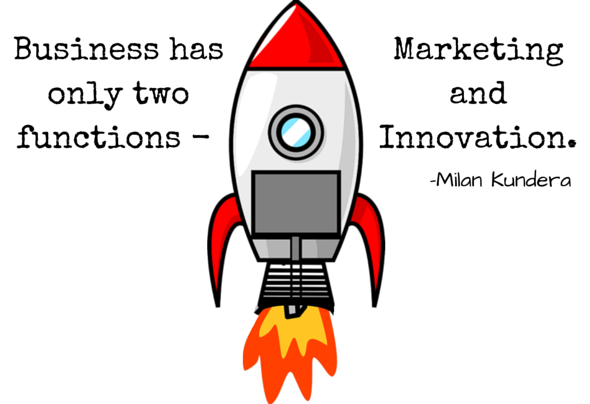 I’m looking forward to hearing about your marketing campaign success!